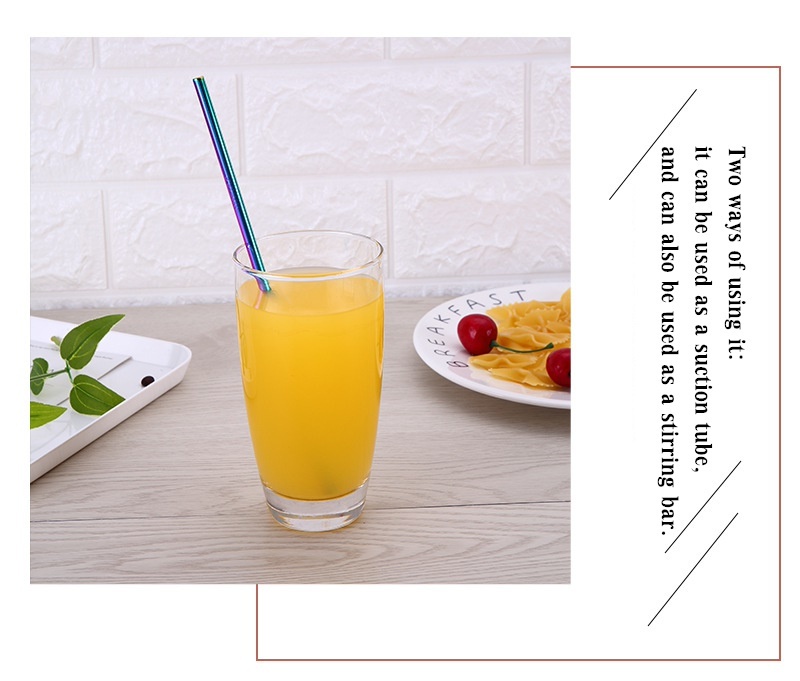 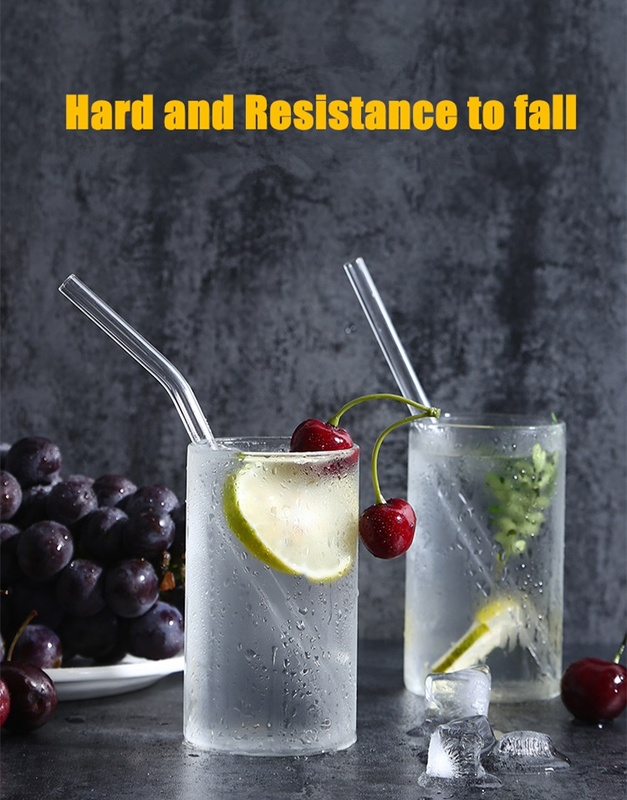 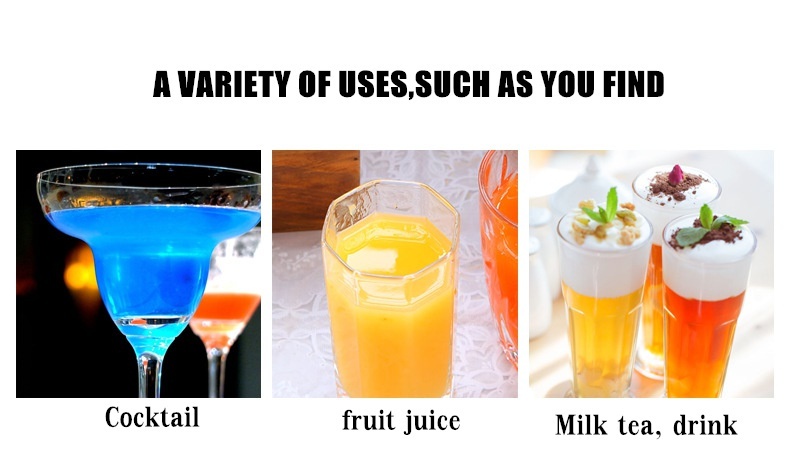 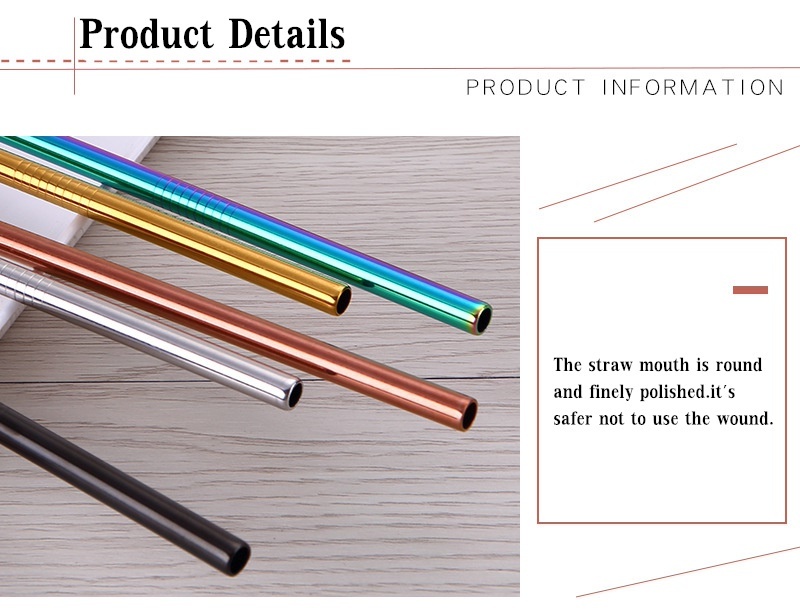 These glass drinking straws are very durable but are to be used like any drinking glass with caution. 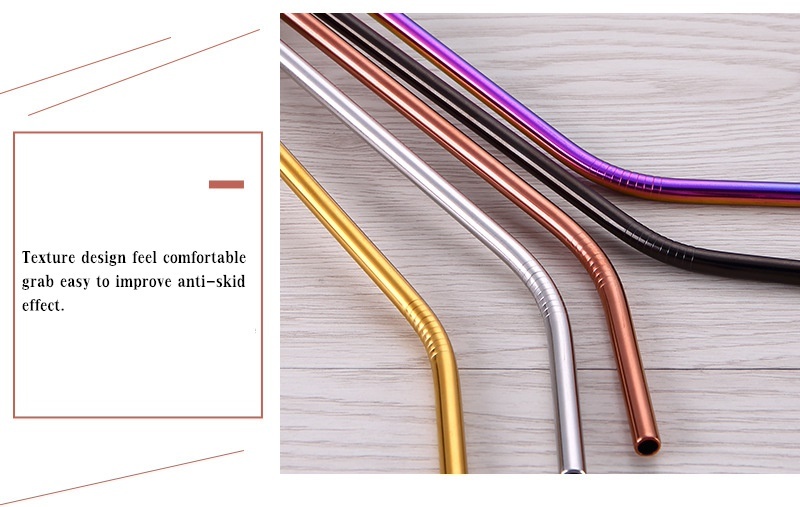 Although not intended for children if used by children they should be supervised by an adult at all times. 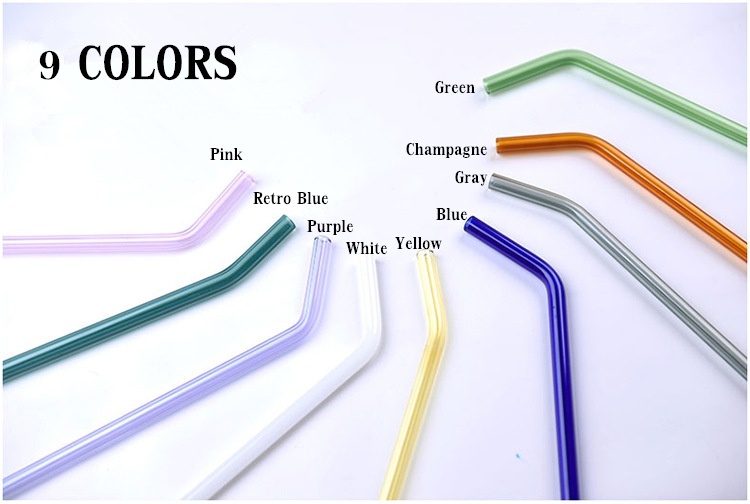 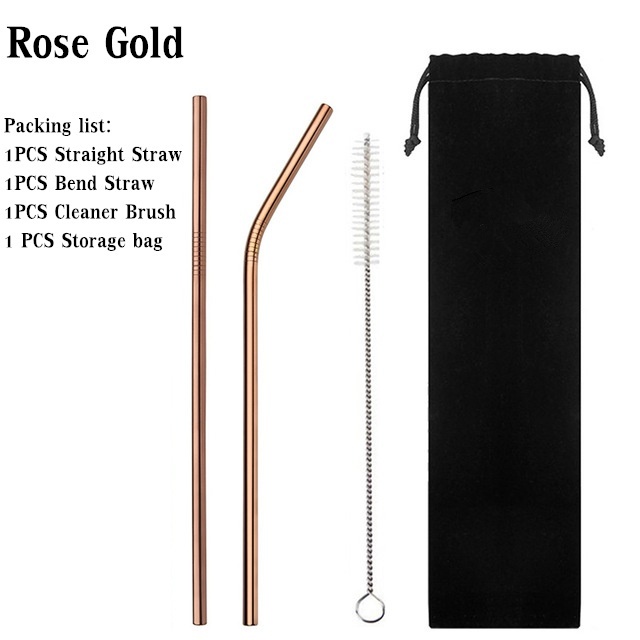 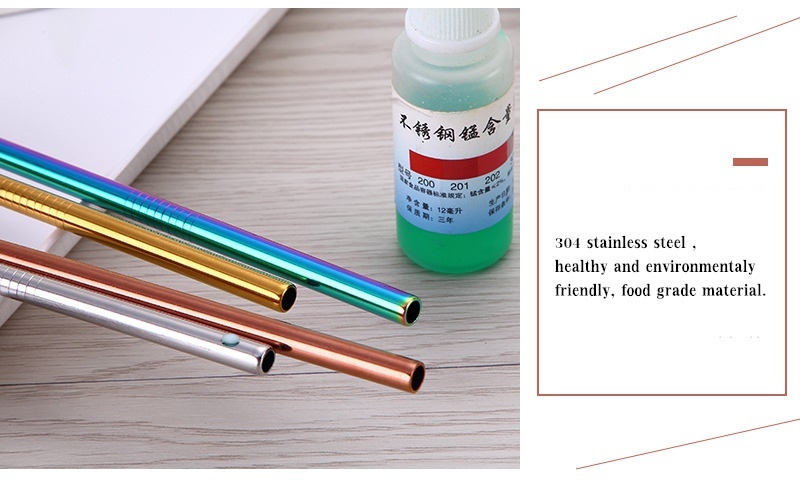 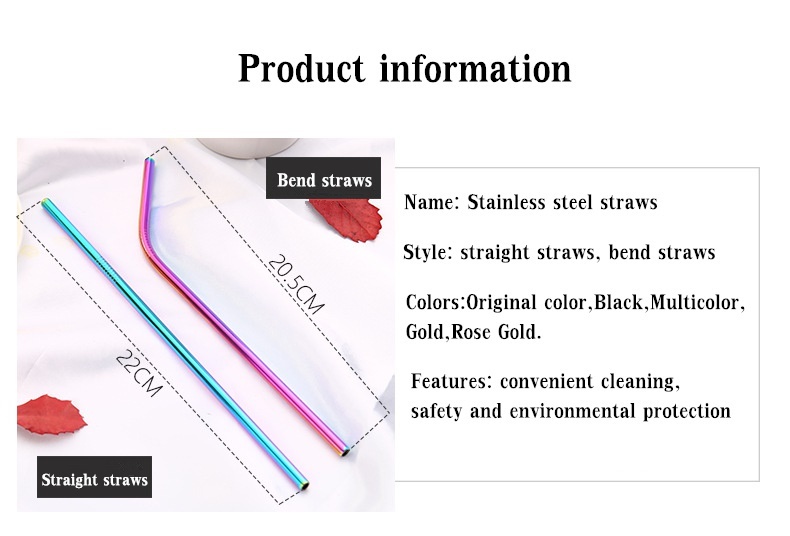 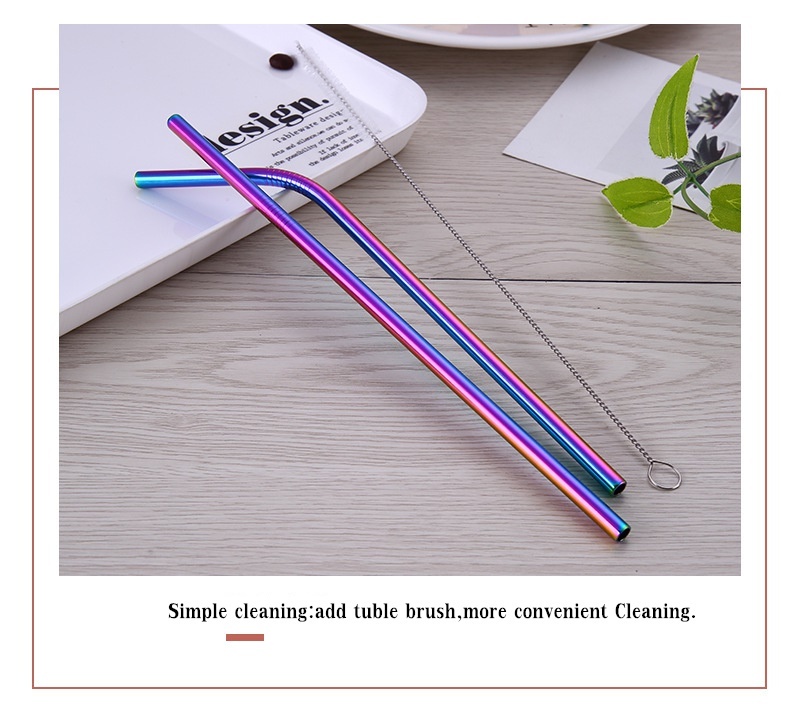 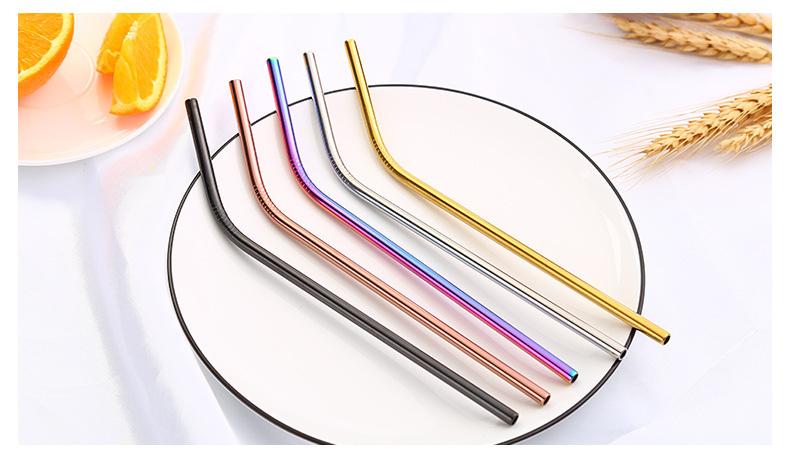 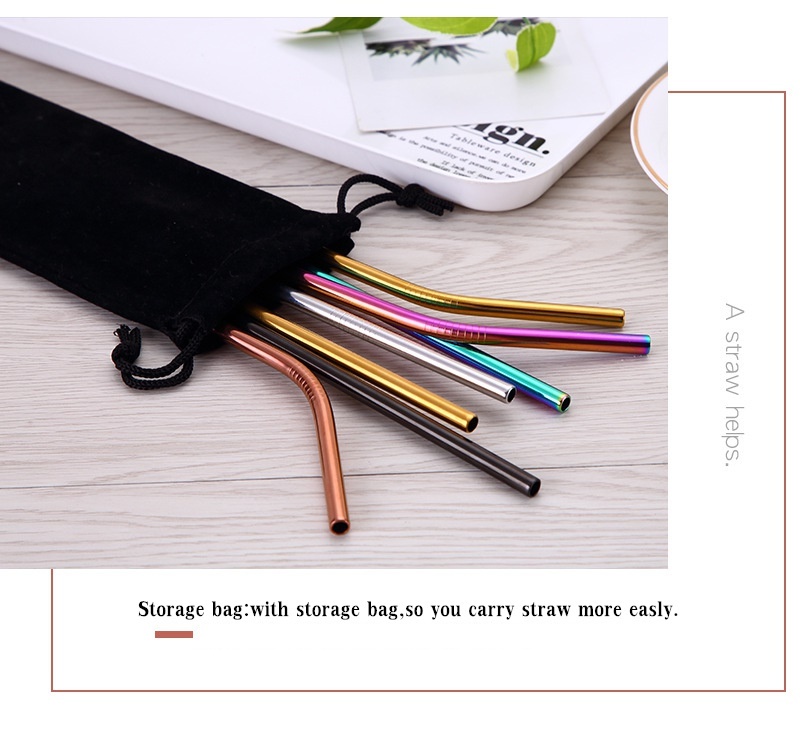 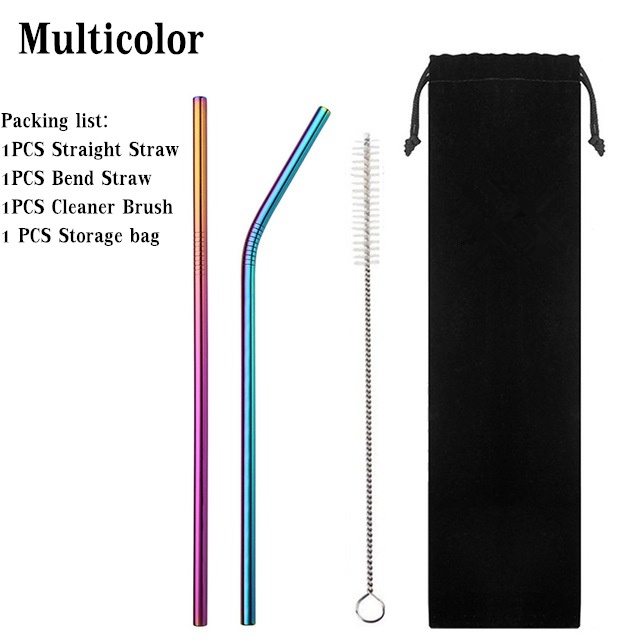 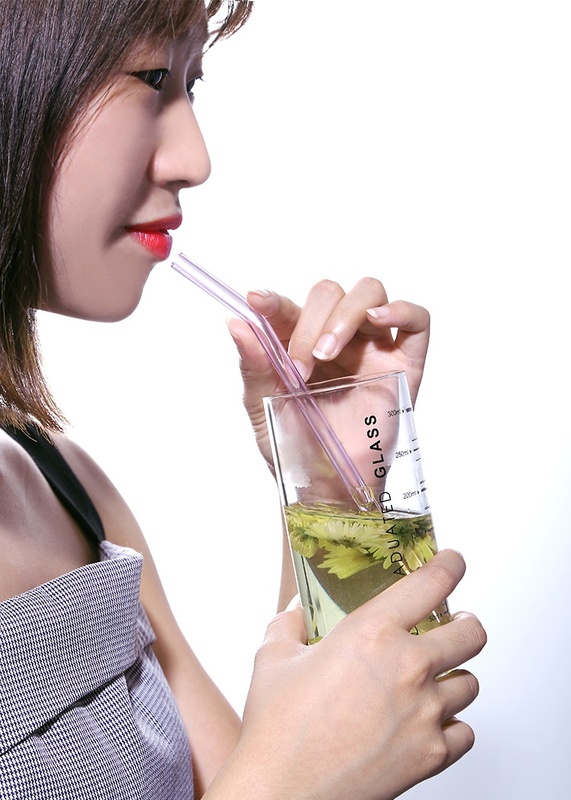 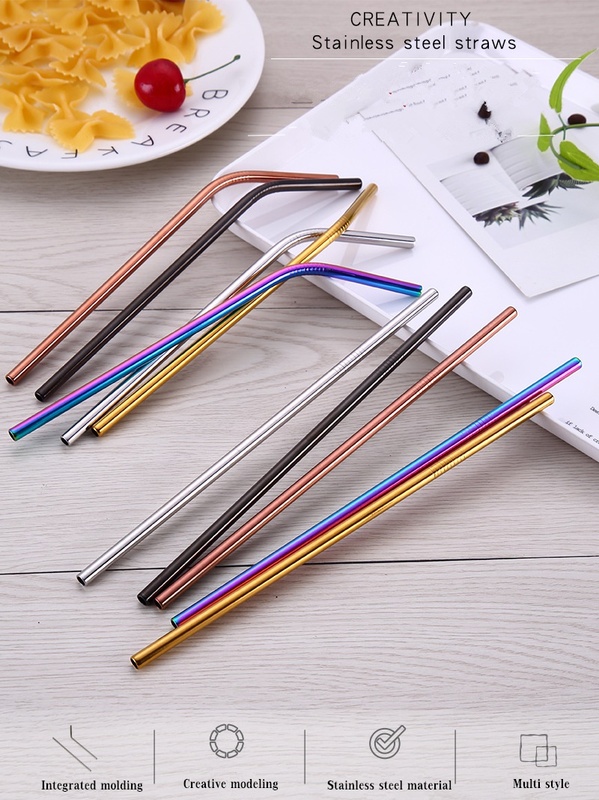 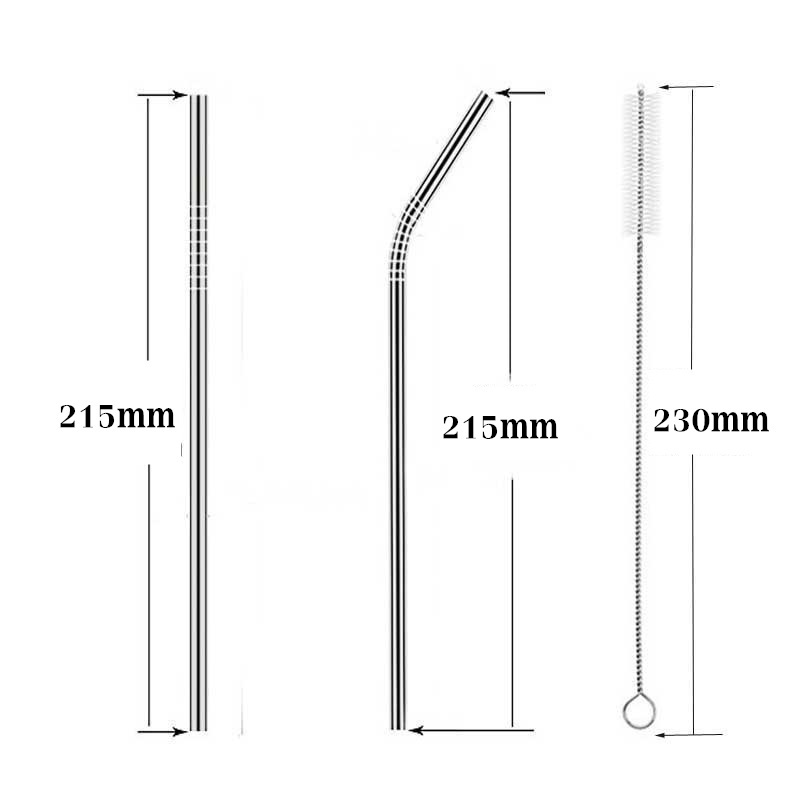 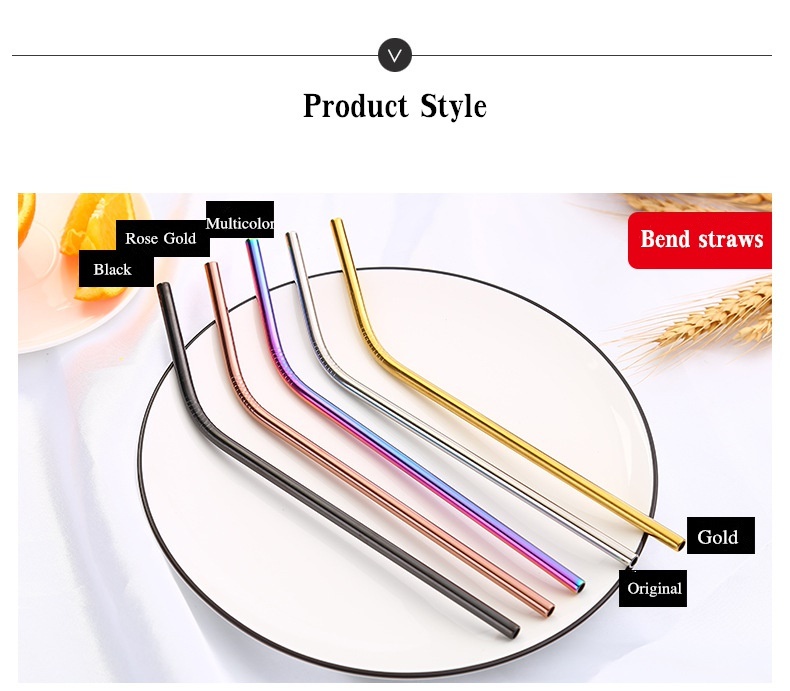 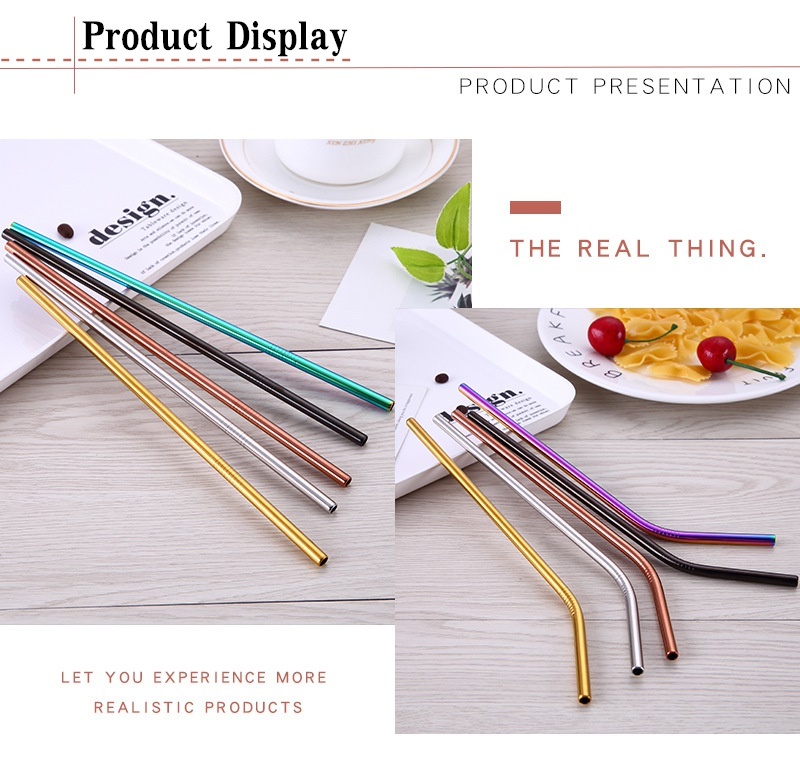 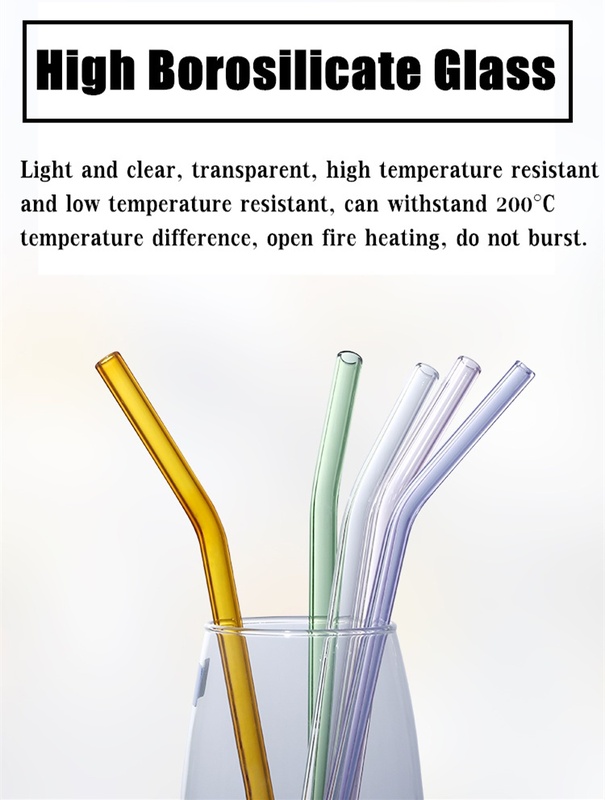 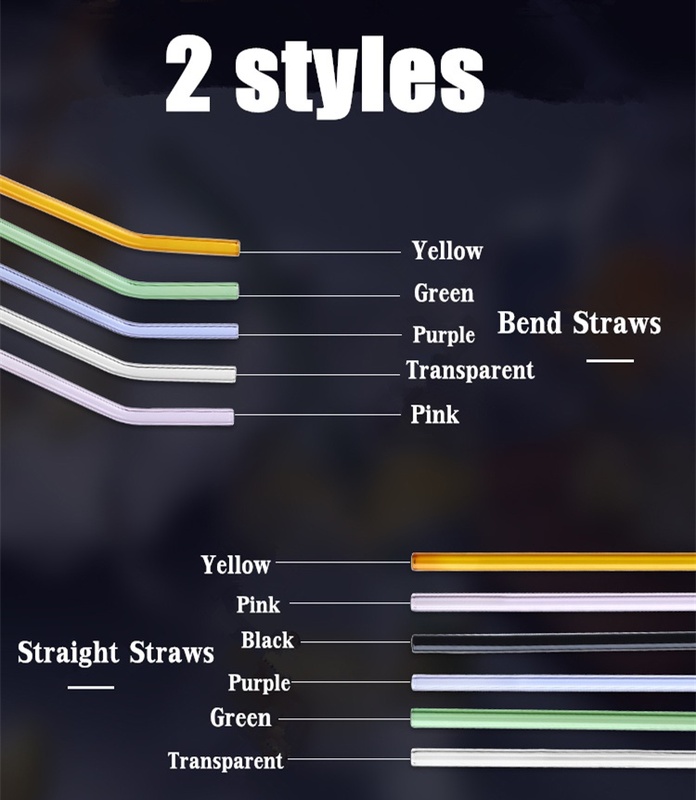 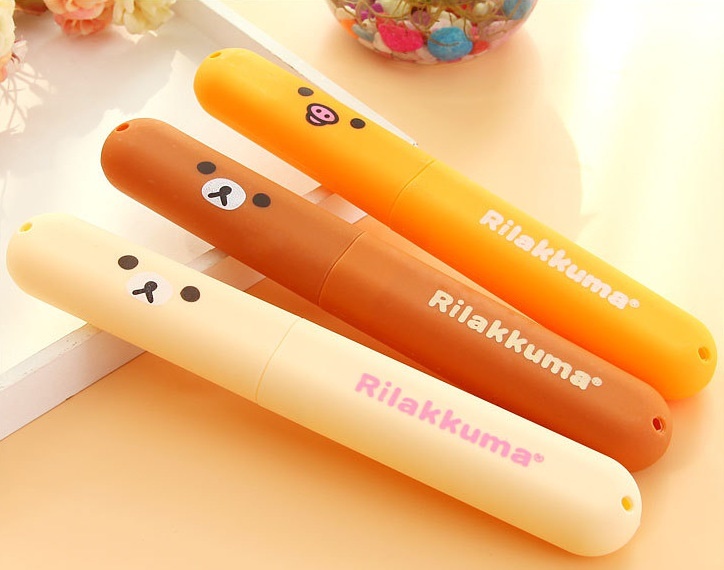 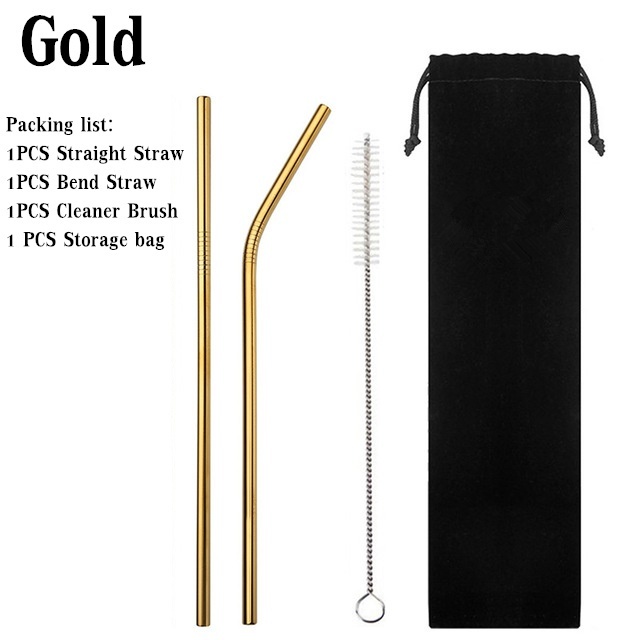 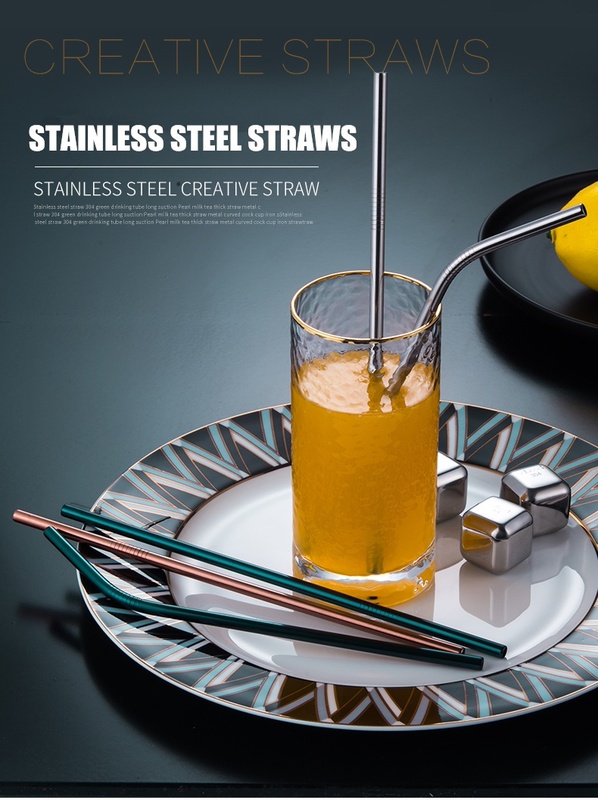 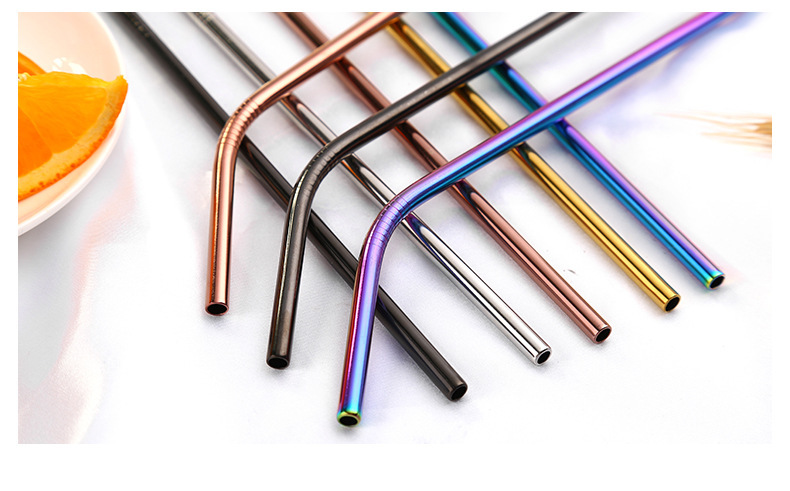 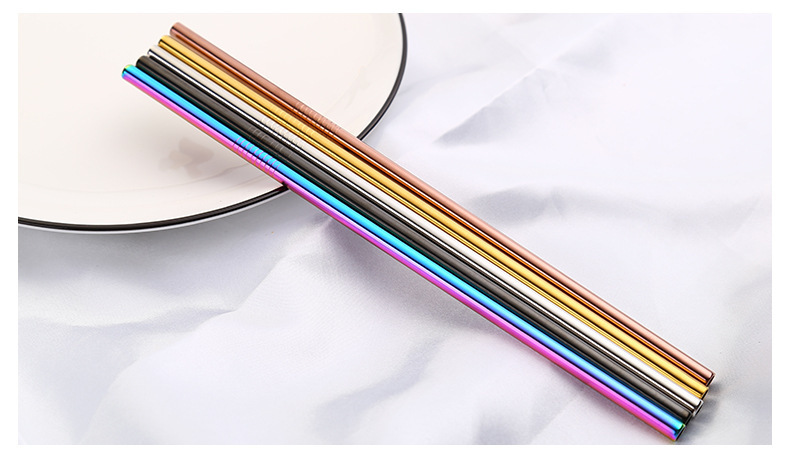 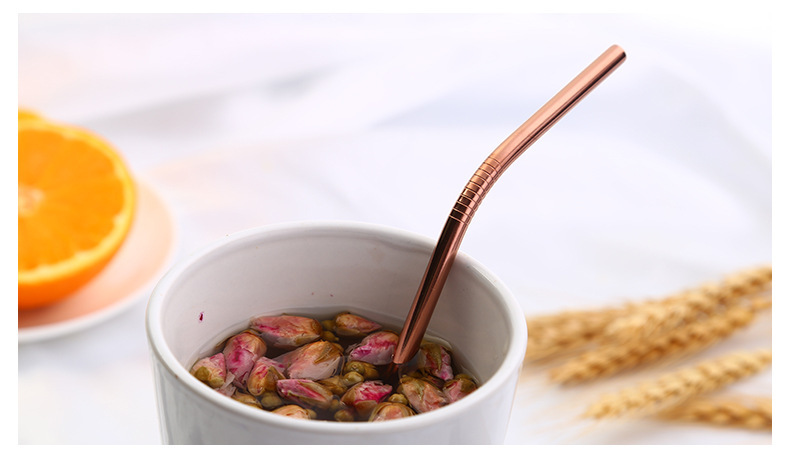 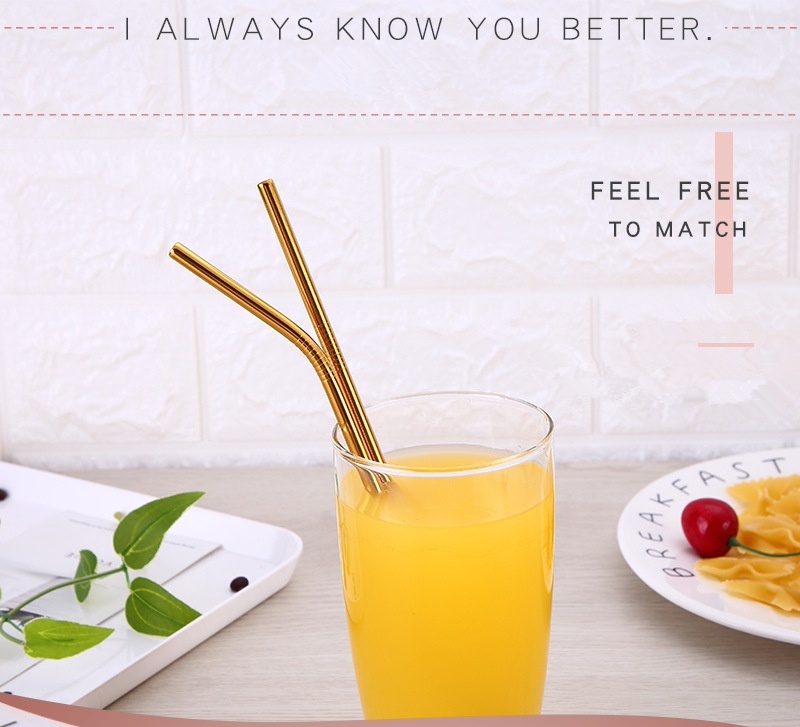 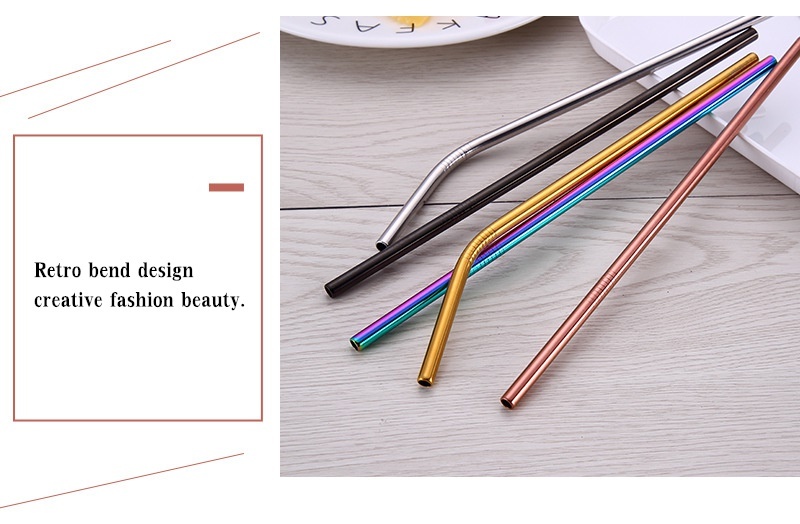 Glass drinking straw 8mm standard with 5mm inner diameter. 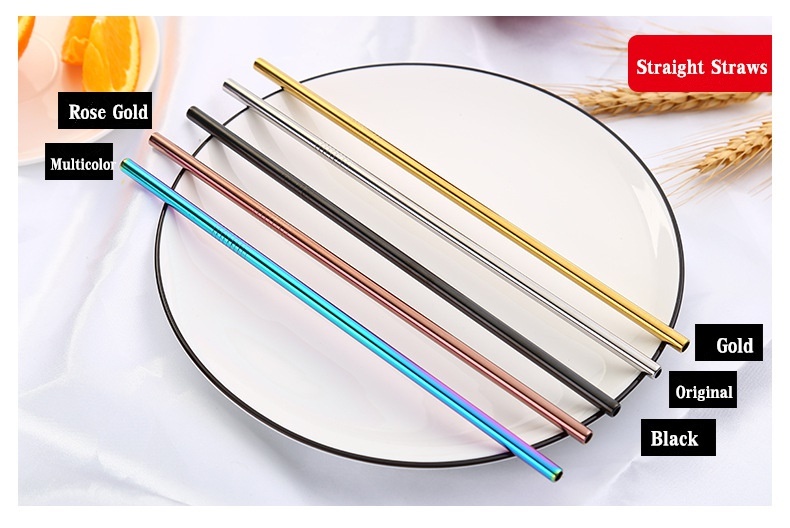 Made of durable glass they are Dishwasher safe? 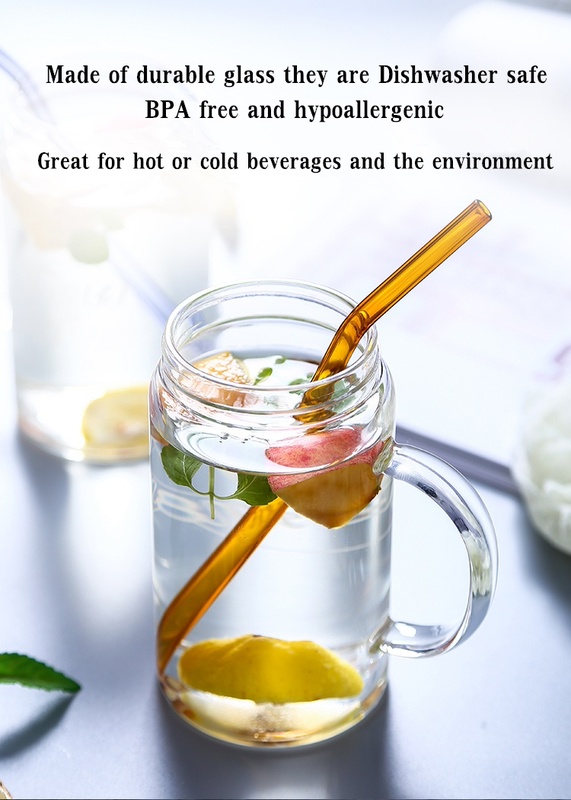 BPA free and hypoallergenic. 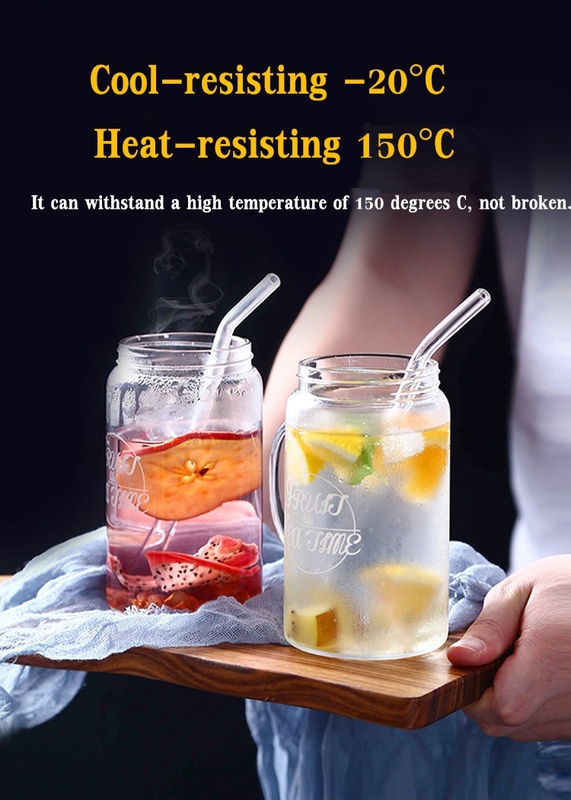 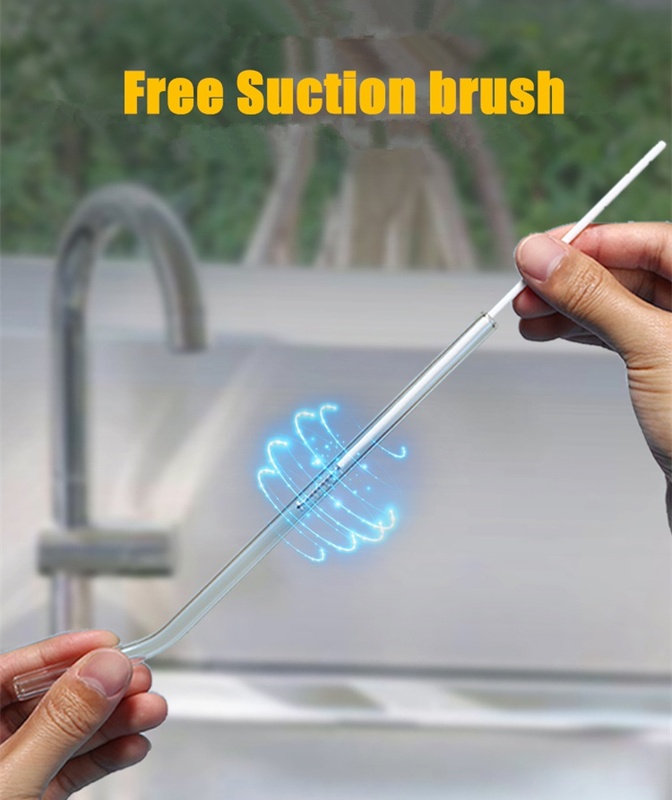 Great for hot or cold beverages and the environment. 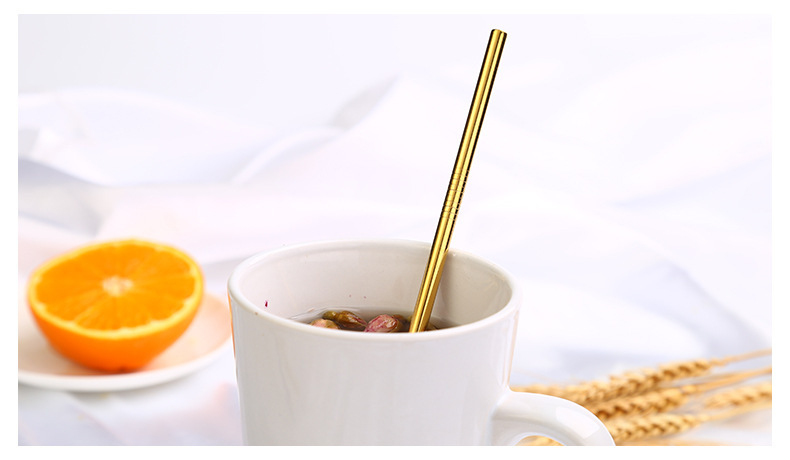 A stir stick and make a great drink identifier. 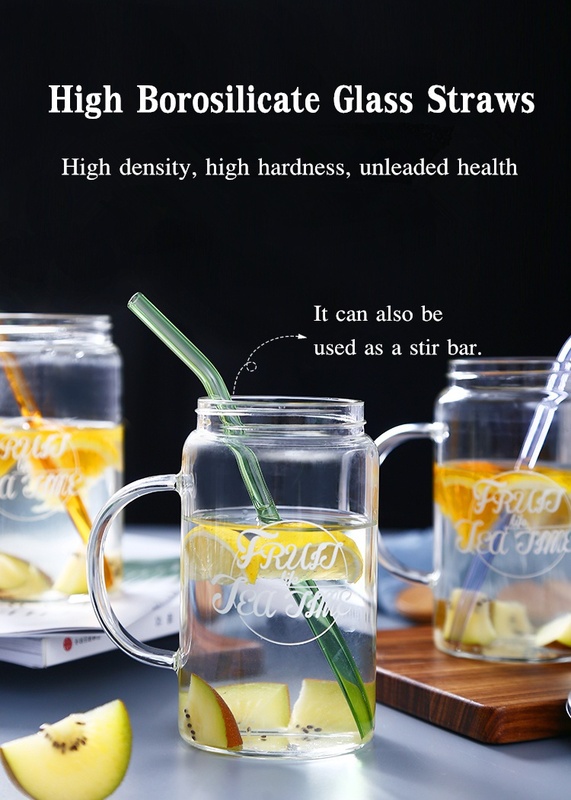 Also fits the new BPA free Ball Jar sip lids that are rust free for togo cups. 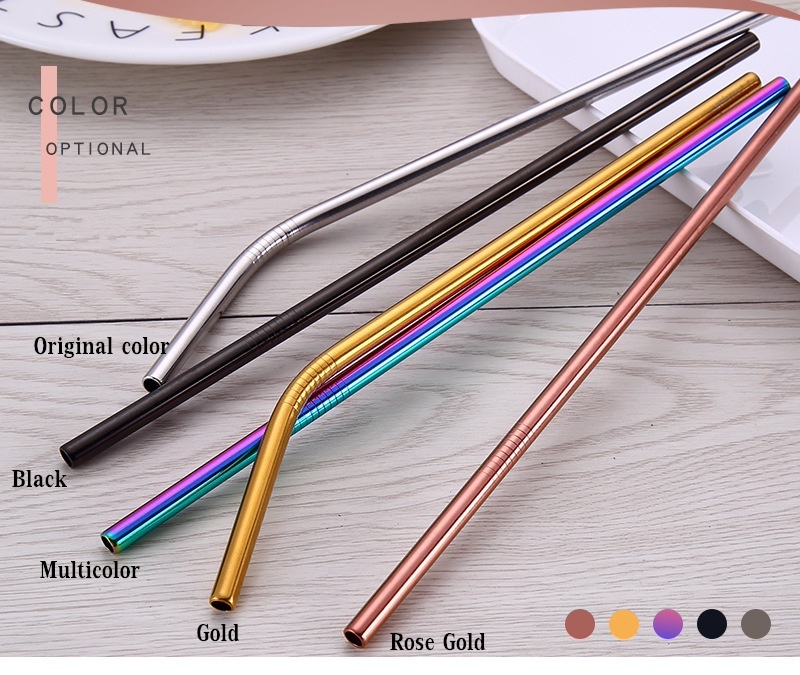 1 x Straight glass straw?